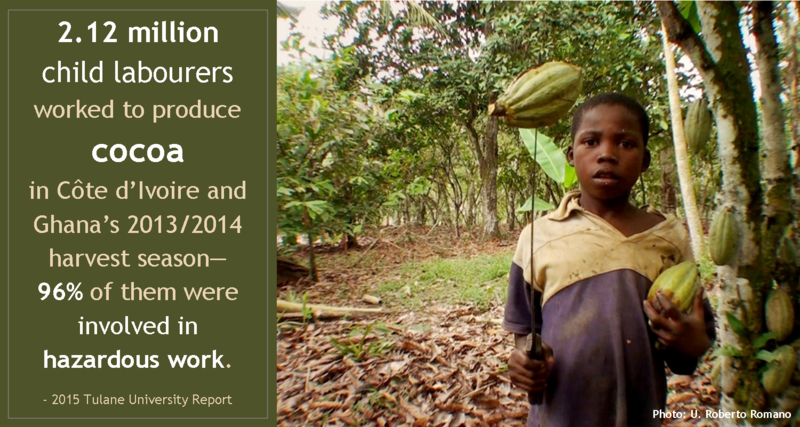 Tulane University released a new study on the West African cocoa industry today. While the number of children working in cocoa who attended school increased in Côte d’Ivoire and Ghana from the 2008/2009 season, the percentage of children in hazardous work also increased by 13 percent. Read the press release. One of the worst fears of human rights organisations – that the recent#‎Nepal ‪#‎earthquake would lead to massive ‪#‎humantrafficking from the country – seems to be coming true.